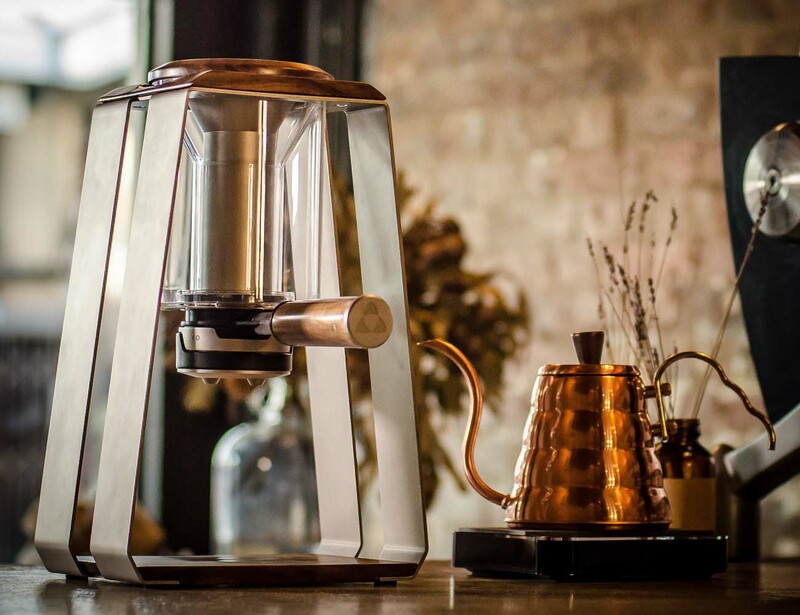 Trinity ONE is a high quality brewing device designed for specialty coffee. 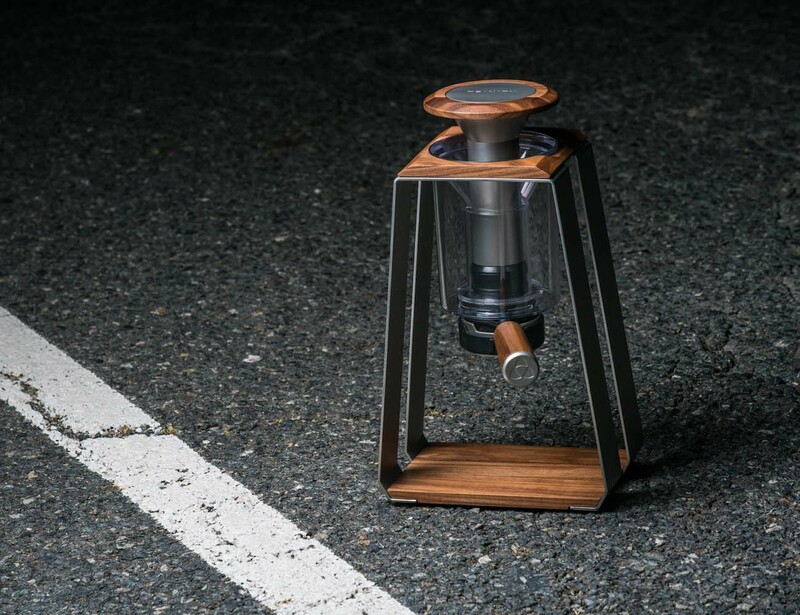 It can brew pour over, air pressure, and cold brew methods. 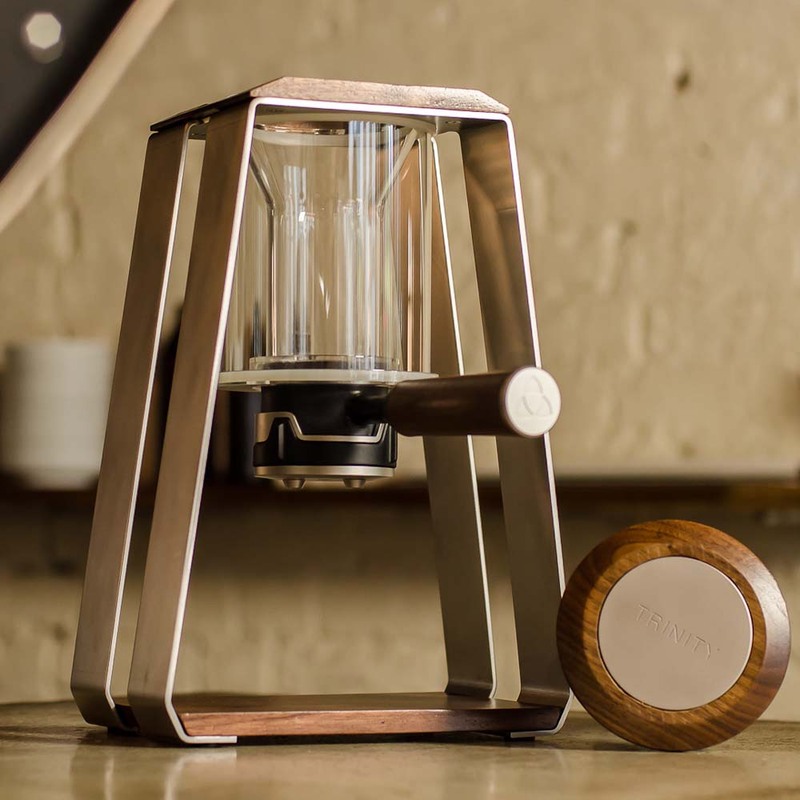 The Trinity ONE is your ‘go to’ device for brewing specialty coffee. 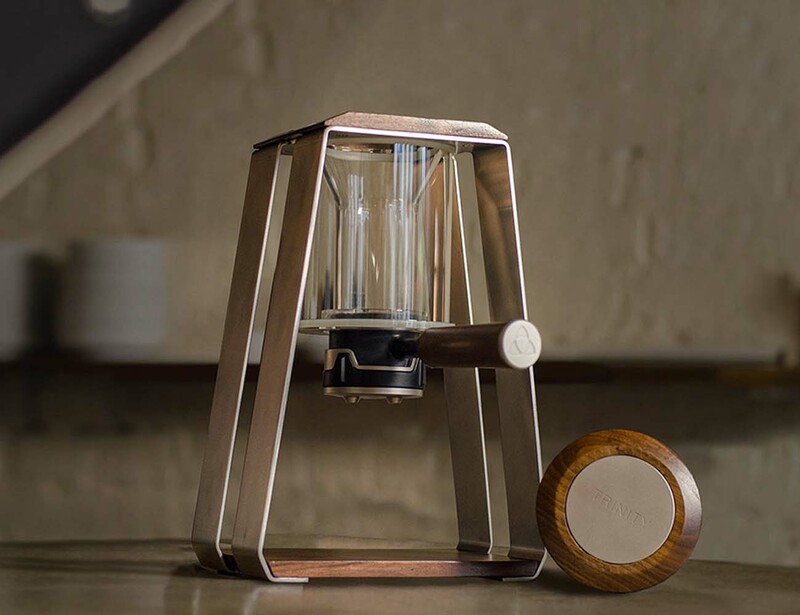 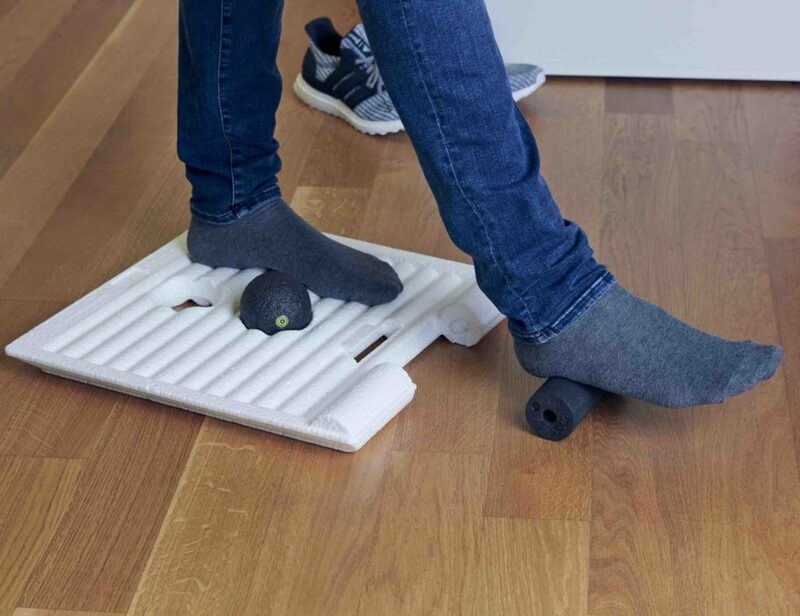 Combining a number of brewing methods including pour over, air pressure, and cold brew, it reduces bench top clutter and provides a functional, minimalist brewing experience. 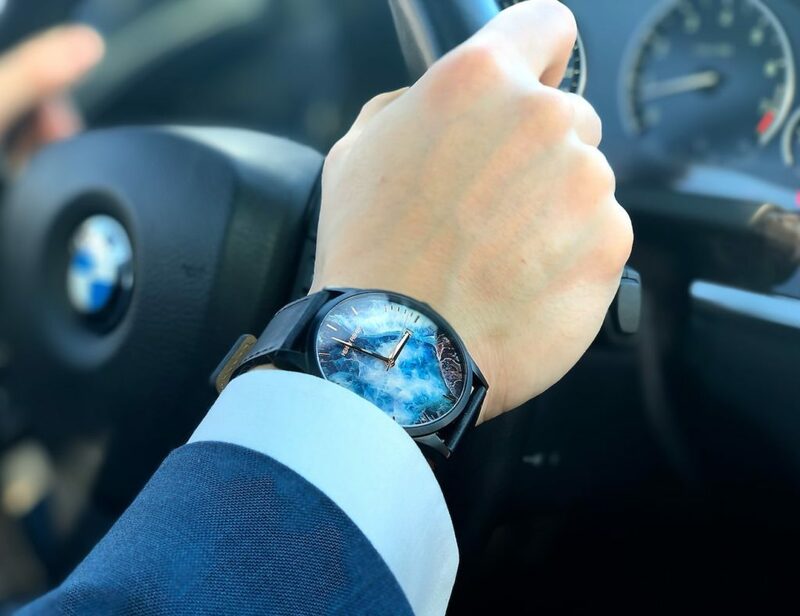 To top it off, the Trinity ONE is presented in a high quality stainless steel and black walnut timber finish.